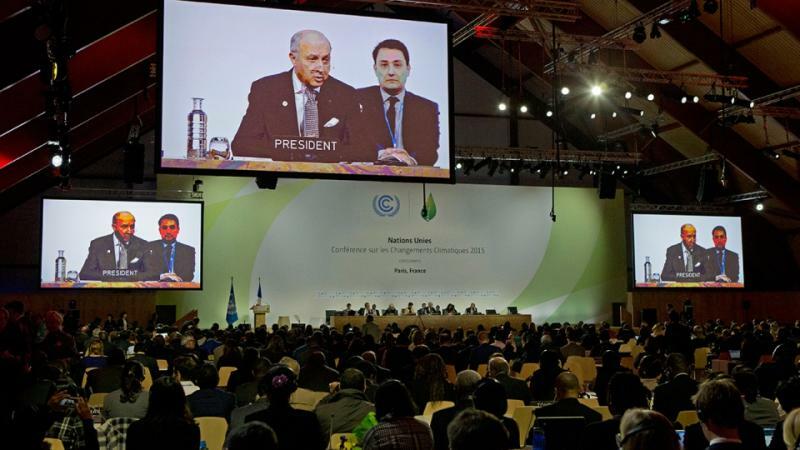 The new international agreement will replace in 2020 the Kyoto Protocol and outline the major directions for countries’ cooperation on adaptation and reduction of greenhouse gas emissions. However, from the viewpoint of the most vulnerable countries, public organizations, and even some business people, so far the Agreement gives no guarantees of slowdown of climate changes, nor it resolves issues of assistance to countries which are suffering from climatic outcomes the most. For Russia, the new Agreement might become a catalyst for modernization of its economy if mechanisms of priority support to energy efficiency and the green energy will work. 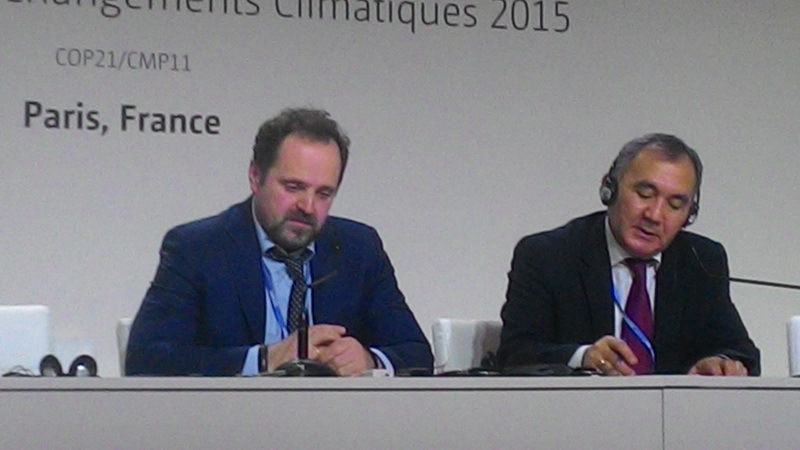 On December 9, RF Minister of Natural Resources and Ecology Sergey Donskoy made a presentation at the press-conference within the frame of the UN COP-21 Climate Conference in Paris. The Minister presented Russia’s outcomes and plans on accounting and regulation of greenhouse gas emissions, development of energy efficiency and no-carbon energy generation; unfortunately, he had included in the latter major hydro power energy production and nuclear power stations. Will Russian Climate Nanotubes Save the Climate? 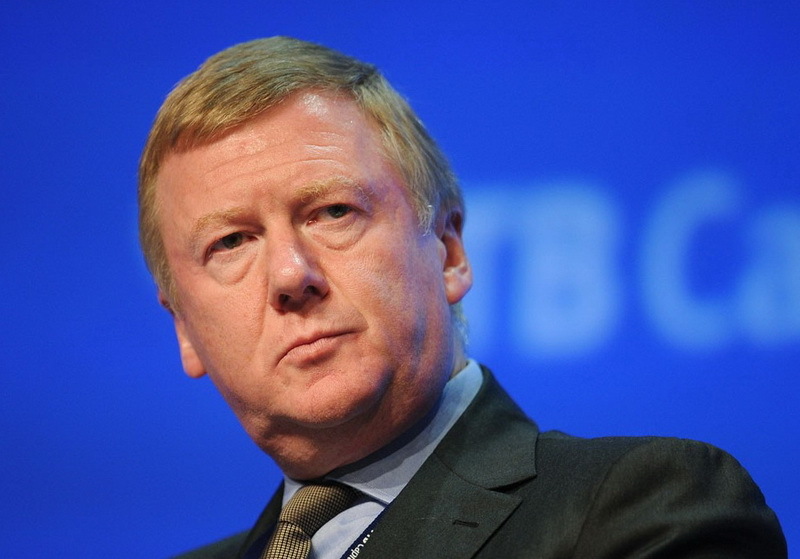 On December 7, within the frame of the UN СОР-21 Climate Conference in Paris, a press-conference with Anatoly Chubais, Director of the Rosnano State Corporation, took place. 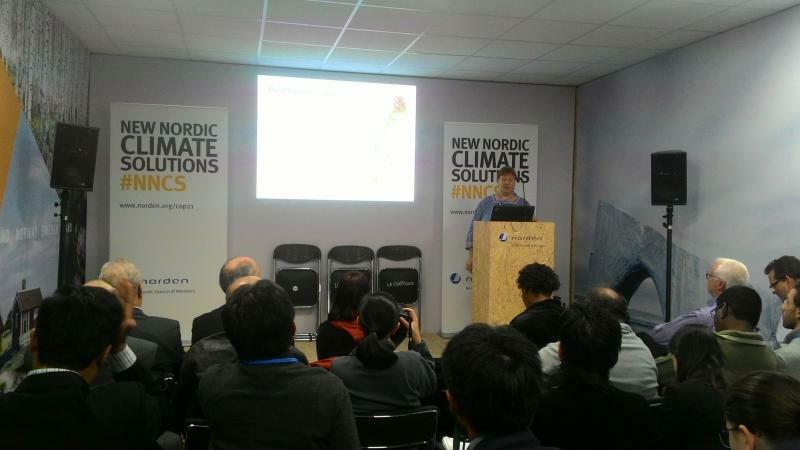 He presented the Rosnano’s view on the role of “clean materials” in the reduction of greenhouse emissions. According to Chubais, along with energy efficiency and renewable energy, the “clean materials” based on nanotubes can contribute up to 22% in emission reduction; estimates of the Center for Energy Efficiency confirm this. Подробнее о Will Russian Climate Nanotubes Save the Climate? On December 4, the Day of Indigenous Small-Numbered Peoples of the North of the Russian Federation took place in the unrestricted zone of the COP21 Negotiations Complex which all interested parties can have free access to. 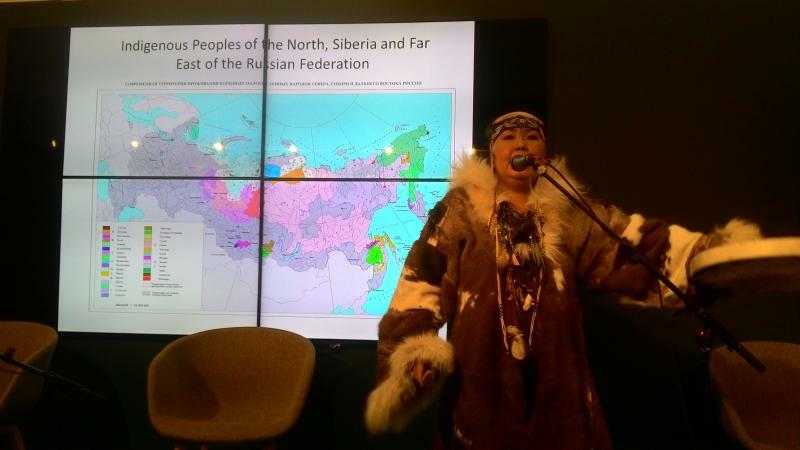 Indigenous ethnic groups from Yakutia, the Amur River, and Chukotka regions told how they suffer because of the climate change and how their traditions accounting of thousand years cannot help them to survive under the new conditions. 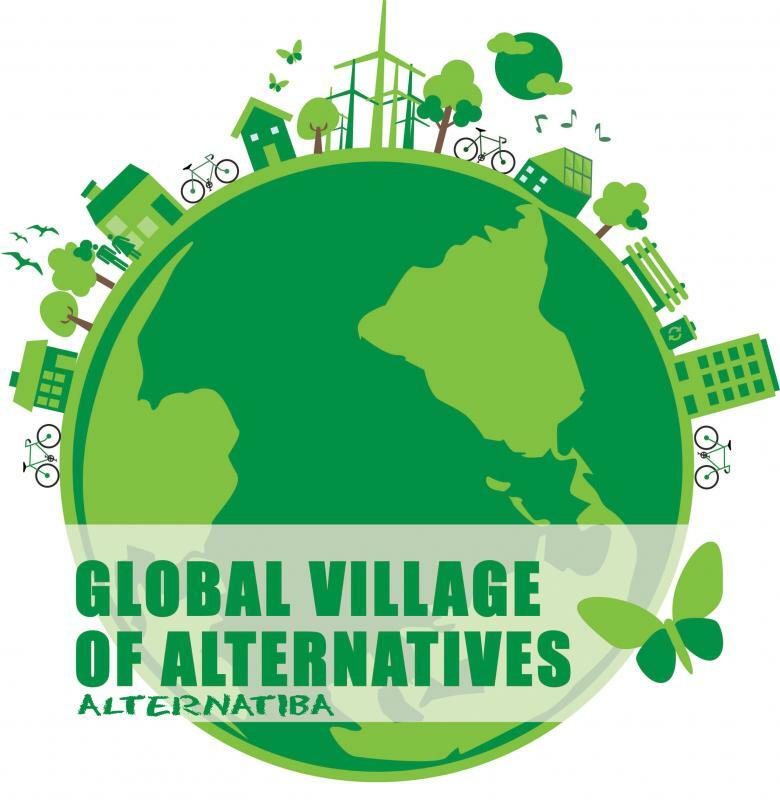 On December 5 and 6, the “World Village of Alternatives”, an enormous expo-style event showcasing alternative climate-related solutions for settlements took place in Montreuil, a municipality in the Eastern part of the “big Paris”, as part of the UN Climate Summit, COP21. On December 4, the official Russian delegation organized an event within the frame of COP-21entitled “The Role of Russian Forests in Adsorbing Greenhouse Gases: Policies and Actions”. Russia has 70% of all boreal forests and 25% of world forest resources. The policy of forest preservation and restoration and efficient forest management plays a great role in reduction of concentration of greenhouse gases: if we do not do this, the absorbing capacity of forests might go down to zero. 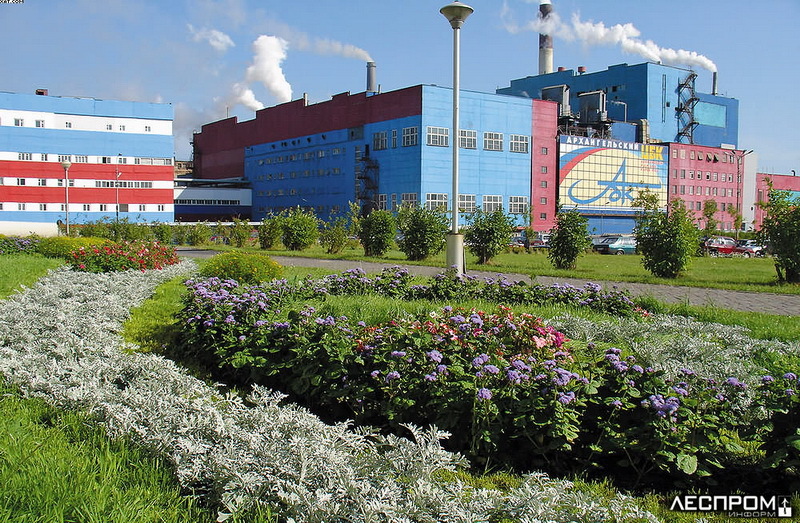 Arkhangelsk Pulp and Paper Mill was ranked best among Russian companies in terms of climate responsibility, based on their performance in 2015. This came as the result of CDP (Carbon Disclosure Project) evaluation, an international project that makes data on carbon emissions public. Peat bogs play an important role in climate regulation. If peatlands are in a live wet status, they can efficiently preserve the carbon. More than this, when drained peatlands are moistened again, carbon dioxide emissions go down. Drained peatlands emit disproportionally more of carbon dioxide then any other type of land using. 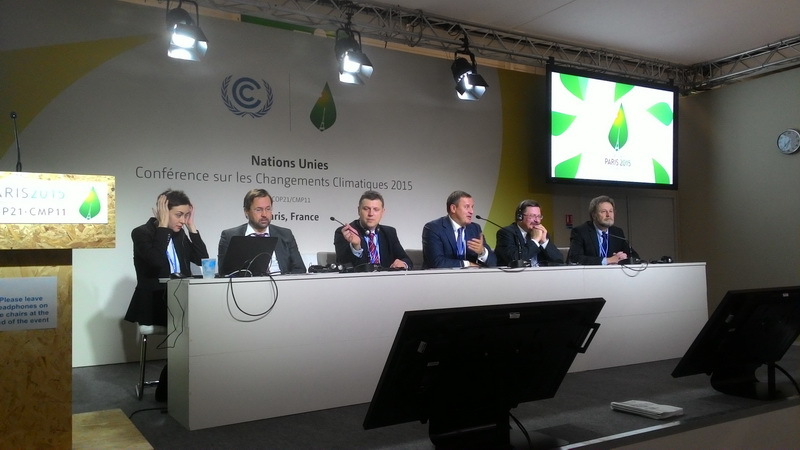 Experts invited by the Nordic Council of Ministers told this at the Paris COP-21 negotiations on climate changes. 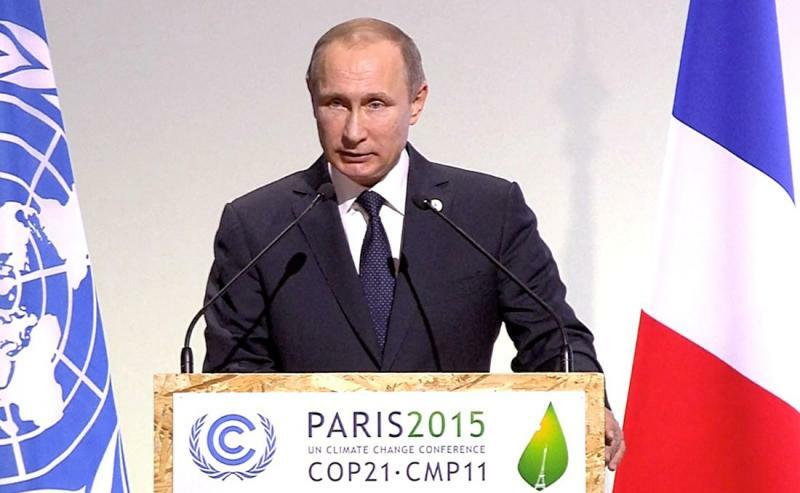 Putin: Russia slowed down global warming for nearly a year? On November 29th in Paris the climate negotiations started - Conference of Parties under the UN Framework Convention on Climate Change COP-21. This year 195 countries have to sign the comprehensive agreement for the period after 2020, which will largely determine the future of our planet. 40 thousand participants will arrive to Paris of which 20 thousand - are representatives of the official delegations. For the first time at the Climate Summit, there is a large number of top officials - 150 Heads of State on November 30th spoke at a special inauguration meeting at the COP 21, among whom was the President of Russia V. Putin. Подробнее о Putin: Russia slowed down global warming for nearly a year?